Random NASCAR thoughts following a cross country trip that served as this year's vacation. 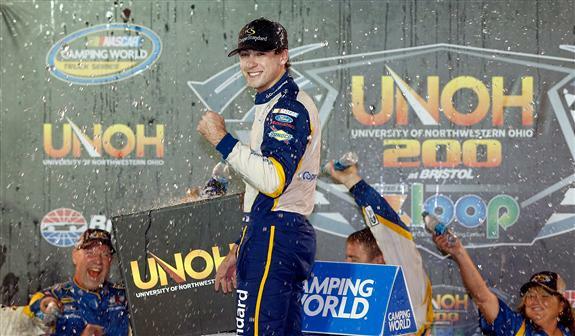 A spin with four laps to go in Wednesday night’s UNOH 200 at Bristol Motor Speedway proved to be the saving grace for Brad Keselowski Racing’s Ryan Blaney, who grabbed the lead on a green-white-checkered restart to win his first race of the 2015 NASCAR Camping World Truck Series season. Blaney recovered from an early race penalty for jumping a restart to find himself closing on leader Matt Crafton with five laps remaining. When Ty Dillon spun on Lap 196, it triggered the final caution of the night and the opportunity for Blaney to steal Crafton’s thunder. On the final restart, Crafton’s truck sputtered, failing to come up to speed, allowing Blaney to take off and seal his fourth career NCWTS victory. Danica Patrick currently ranks 21st in the NASCAR Sprint Cup standings with two top-10 finishes in 23 races. That resume did not prevent Patrick from landing a new sponsor arrangement for the 2016 season. From the drop of the green flag to the wave of the checkered flag, the plot of Sunday's Pure Michigan 400 from Michigan International Speedway was simple. Kenseth, who started from the pole, led 146 of the race's 200 laps to take home his third victory of the season and the eighth for team owner Joe Gibbs. Over the past two months Kyle Busch has been the hottest driver in the Sprint Cup series. Busch isn't too bad in the Camping World Truck Series, either. The driver of the No. 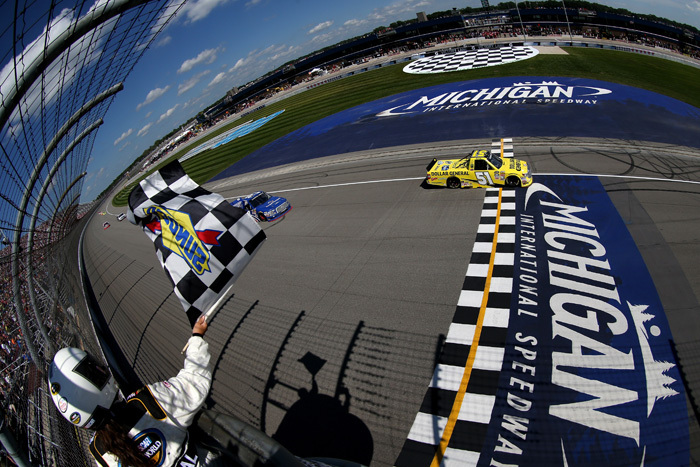 51 Dollar General Toyota took home his second checkered flag in as many starts following Saturday's Careers for Veterans 200 at Michigan International Speedway. 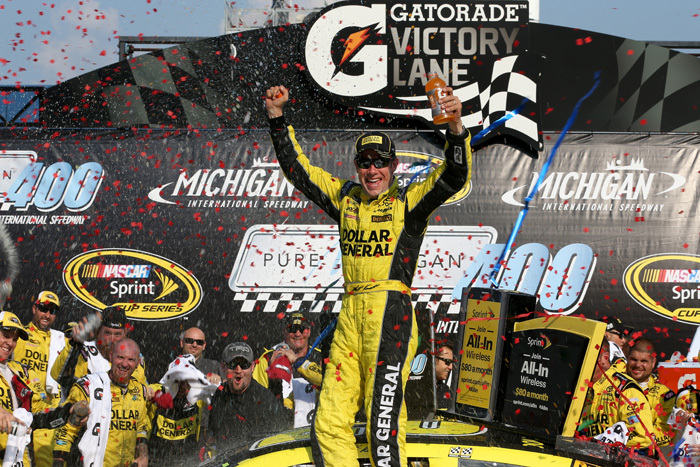 The win is Busch's 44th career win in the NASCAR Camping World Truck Series but his first in a truck at Michigan. 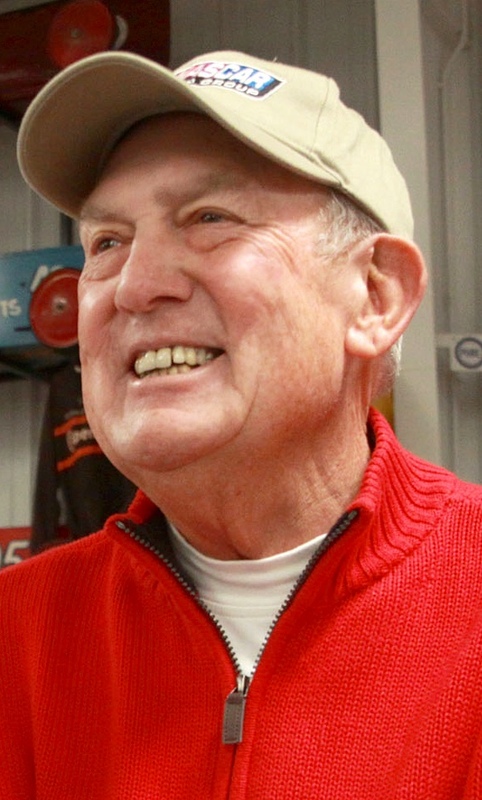 Buddy Baker has a special wish—call it a plea—as he faces the end of his life. 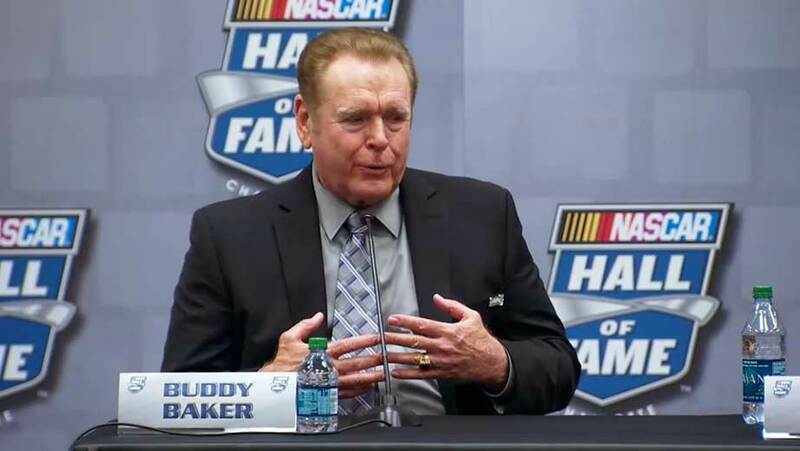 In the summer of 1976 Buddy Baker and I drove to the North Carolina mountains to join Whitey Kelley, my former sports editor at the Charlotte Observer, for a round of golf. It was a cool, sunny Sunday morning when we arrived at the Hound Ears Club to find Whitey waiting. 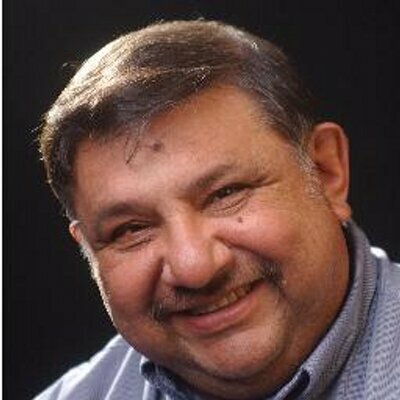 The NASCAR season winds its way along, as it is bound to do, and this is a point where fans have as much difficulty as the drivers and teams "taking them one step at a time." All eyes are on the Chase, even now. Who's going to make it? Who's not? Who's going to win it? The opinions vary week to week as everyone overreacts to the latest outcome. When you drive a 358 cubic inch v-8 fuel mileage is usually the last thing on your mind but in NASCAR it's a priority. 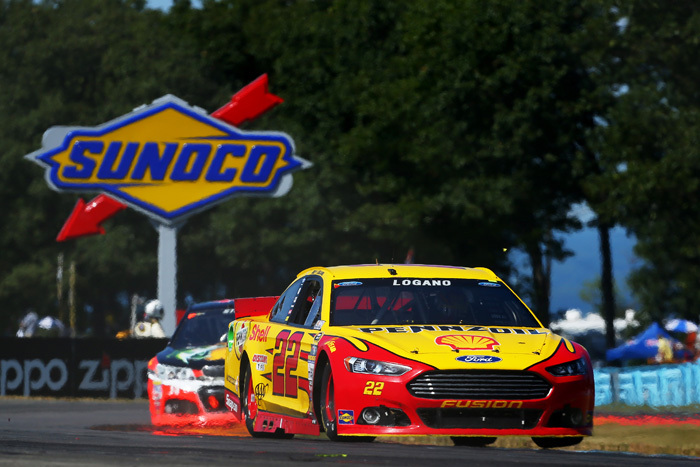 Joey Logano, who ran out of fuel while dominating last week's race at Pocono, had enough in the tank to blow by Kevin Harvick at the end and take the checkered flag in Sunday's Cheez-It 355 at Watkins Glen.It's the first Watkins Glen victory for Logano's team owner Roger Penske and Logano's first Sprint Cup road course victory.